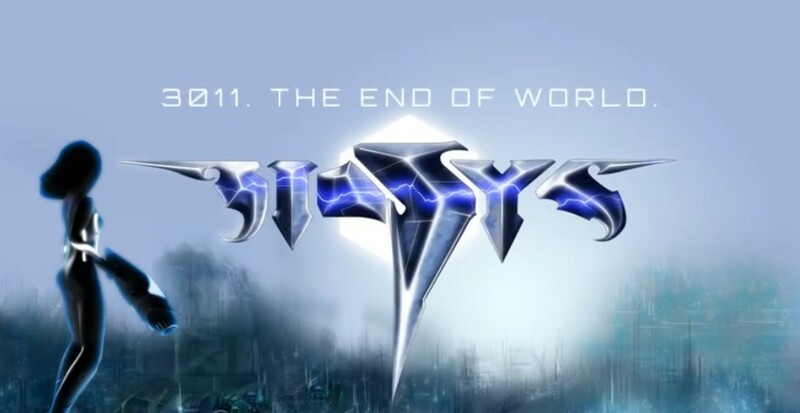 BioSys 3011 - End of World — Mobers.ORG — Your Daily Source For Mobile FUN! The world war 3011 has came to an end and all nations have put a ban on nuclear technology even for energy. This was the only energy resource to power the world after the ban, BioSys found a new energy resource called whight which is being extracted from the earth's core, and has become the sole energy provider of the world. Money has corrupted them and they are keep extracting the energy which is weakening the earth's core and can end in the destruction of the whole planet. This is not it, but BioSys is into making artificial virus called M5 which is turning the living into monsters. Alexa an underground researcher finds this out and went on an action packed mission to put an end to BioSys doing evil. The day has come and Alexa has to capture all the high tech super weapons and bionic suites from BioSys to save the earth. I know you will fall in love for this game why? ** Futuristic concept and Sci-Fi Interface. 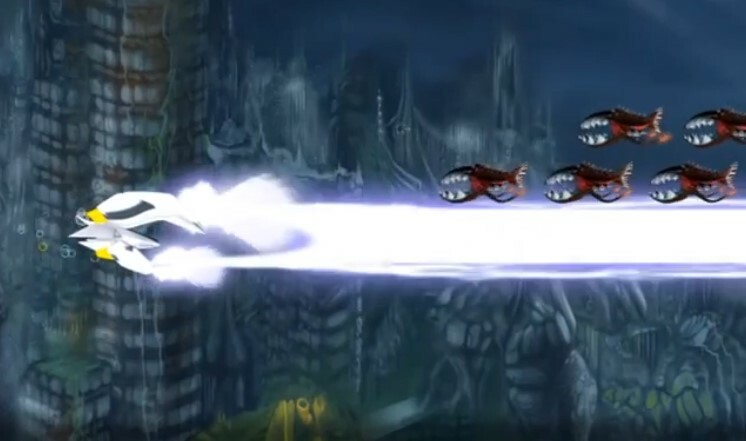 ** Multiple levels for endless fun & action, each level is full of adventure. ** 14 types of enemies & robots for your full fun pack. This free fantasy game is best suited for fans of: fun lover, action RPGs, sci-fi games, and multi-levels and free adventure games. If you are one of them, get the game now!